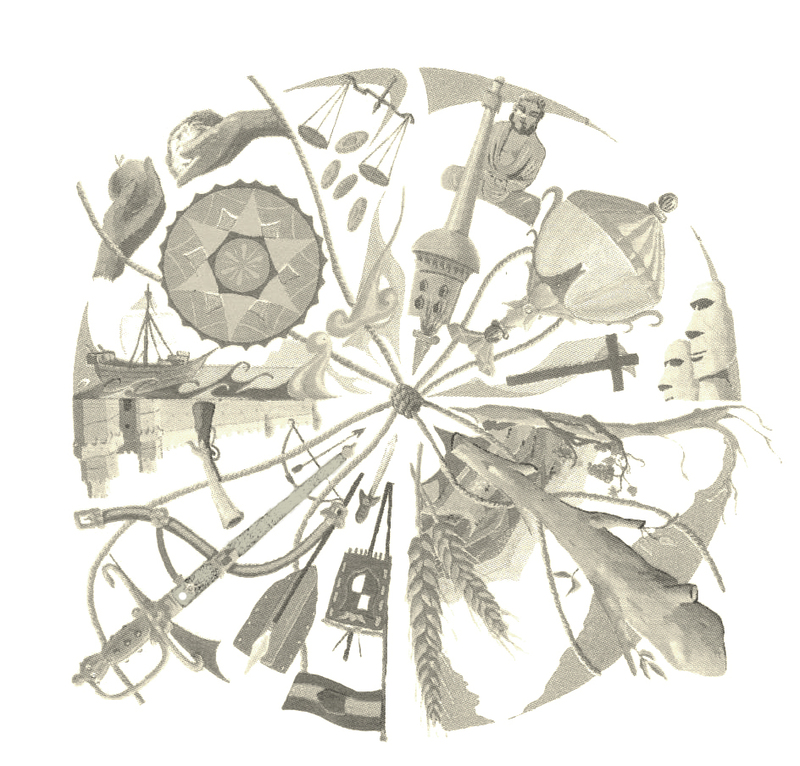 Iris Mundus has maintained its focus and expertise on three major categories of paper collectibles. 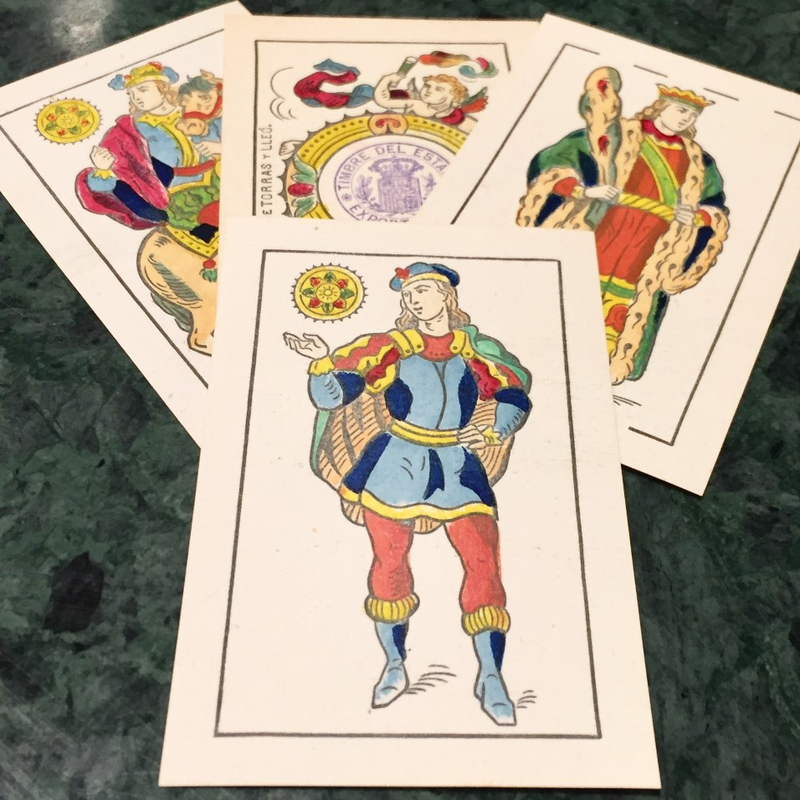 Our collection of Spanish and foreign playing card decks showcases a vast selection of pieces from early 20th century, with historical relevance to more modern items with intricate designs with different themes and illustustrations. 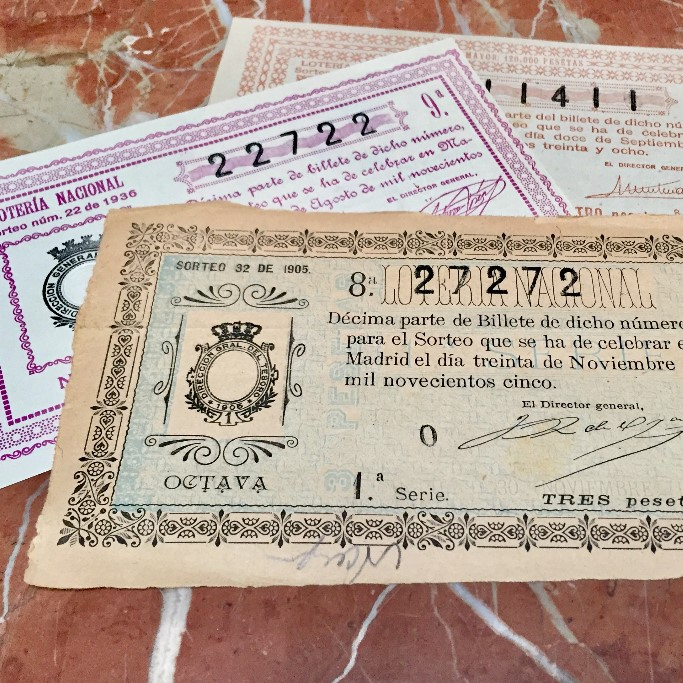 The Spanish National Lottery and Once tickets collection covers the periods from the very beginnings of the institution to the 21st century. 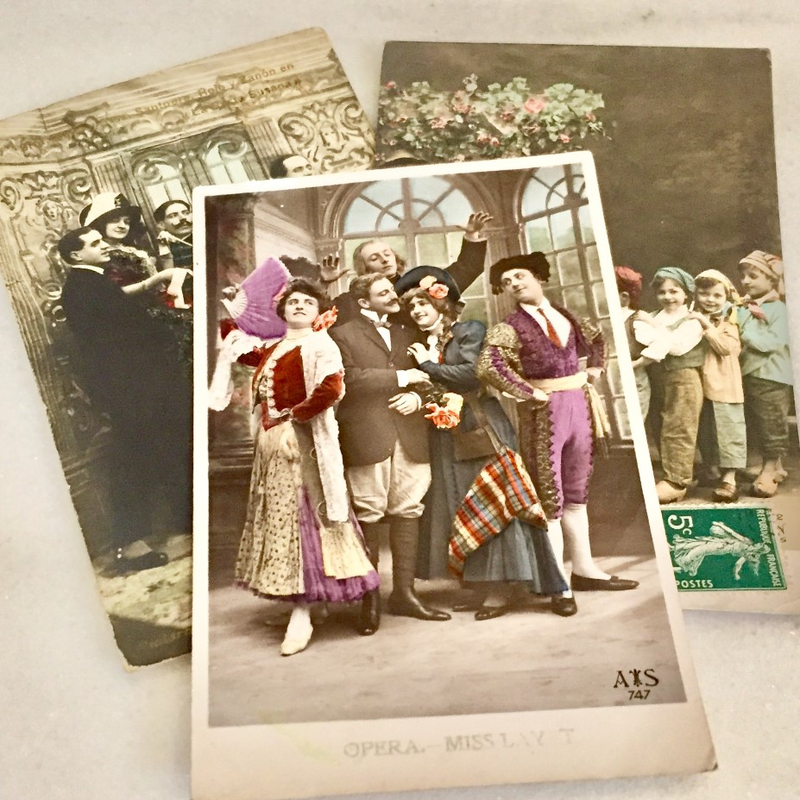 Period postcards, Manuscripts and Paper Memorabilia offer an unrivalled choice for collectors or art lovers. Old playing card decks from from the 20th century to modern and colorful decks. Spanish National Lottery and ONCE tickets collections. Antique paper, books, documents, post cards and other memorabilia.